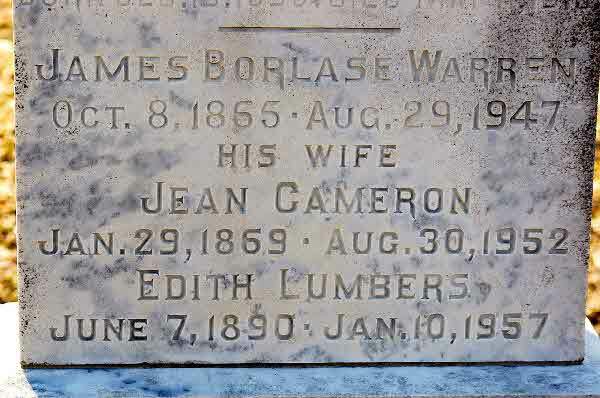 Marriage* James Borlase Warren married Jeanie (Jean) Cameron on 13 March 1889 in Thorah Township, Beaverton, Ontario County, Ontario, Canada. Burial* He was buried in 1948 in Knox Presbyterian Church Cemetery, Mara Twp., Gamebridge, Ontario County, Ontario, Canada. 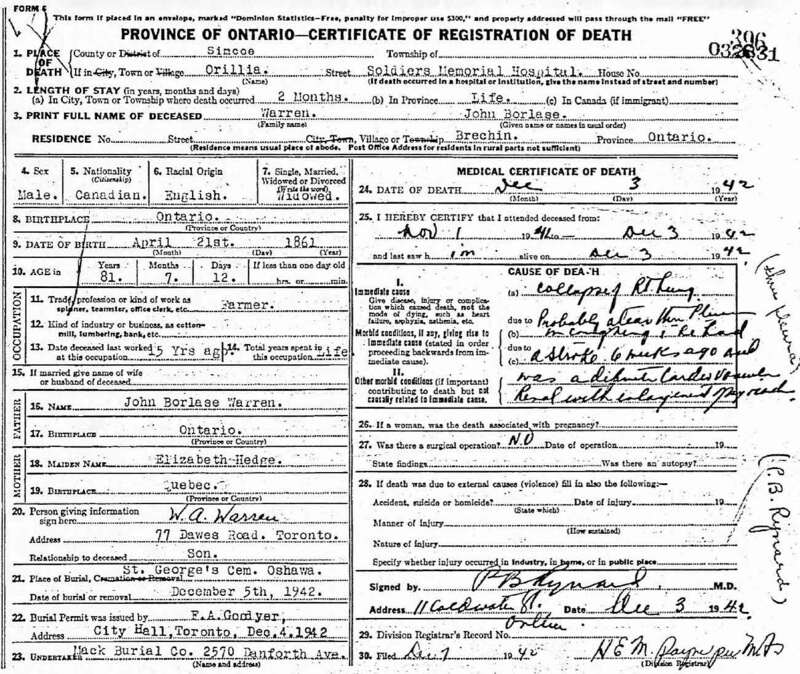 Death* John Borlase Warren died on 15 October 1942 in Soldiers Memorial Hospital, Orillia, Simcoe County, Ontario, Canada, at age 81; Died of a stroke. Burial* He was buried in St George's Cemetery, Park Street, Oshawa, Ontario County, Ontario, Canada. 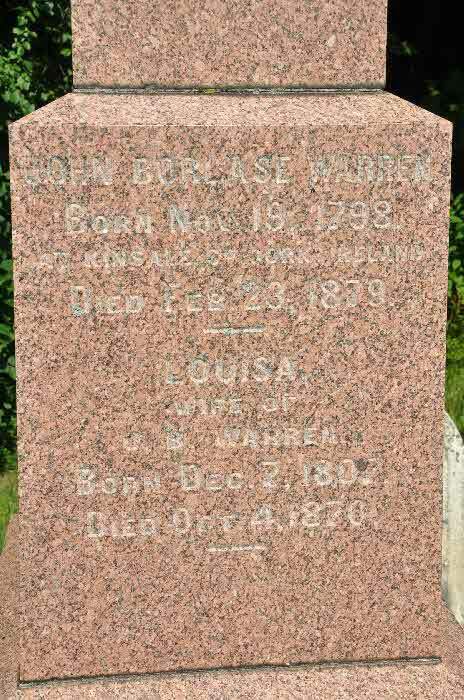 Death* He died on 23 February 1879 in Whitby, Ontario County, Ontario, Canada, at age 80. Burial* He was buried in St. George's Anglican Church Cemetery, Oshawa, Ontario County, Ontario, Canada. Fact 1 Warrensgrove was the home of John Borlase Warren who succeeded his brother Sir Augustus Warren as 4th Baronet. 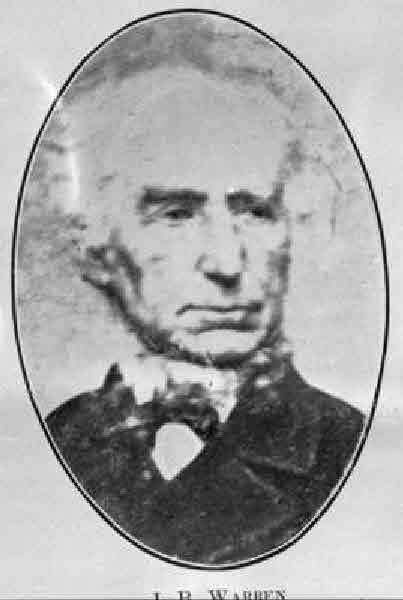 He is recorded as being resident in 1837 and at the time of Griffith's Valuation when he held the property from Sir A. Warren. The buildings were valued at £48. In the 1940s the Irish Tourist Association Survey noted that Warrensgrove had been burnt in 1921. The original house is now a ruin but buildings adjacent have been redeveloped as a country house. In 2014, the property, including the ruin, was offered for sale. 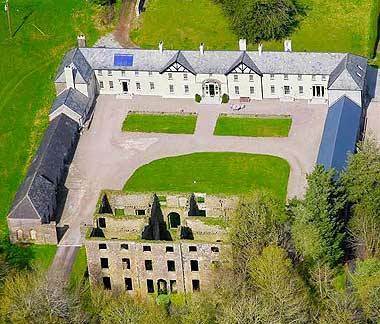 [S76] The Warrens of Warrenscourt, County Cork: A Look at a family's social and political beliefs by Aiden O'Sullivan, online \. 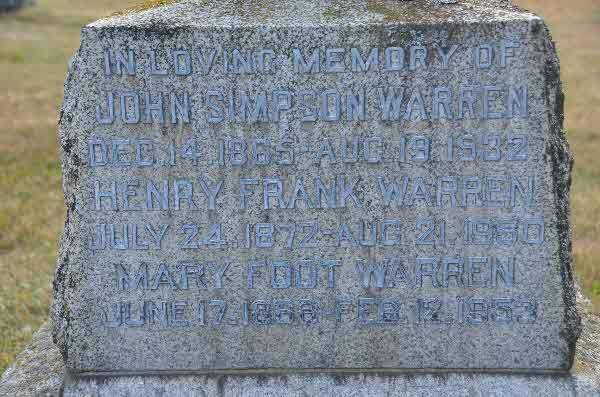 Death* John Simpson Warren died on 19 August 1932 in Orillia, Simcoe County, Ontario, Canada, at age 66. 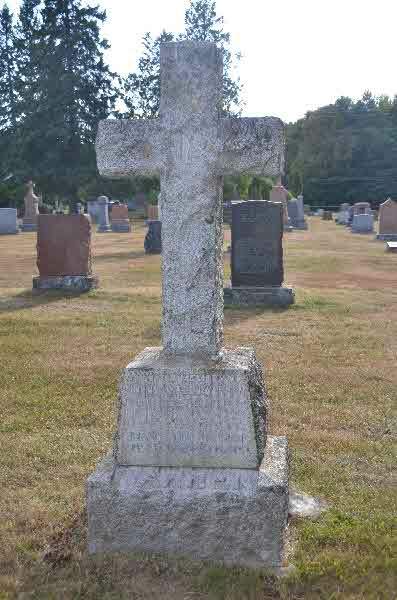 Burial* He was buried in St. Thomas Anglican Cemetery, Bracebridge, District of Muskoka, Ontario, Canada. Burial* He was buried in St. George's Cemetery, Oshawa, Ontario County, Ontario, Canada. Marriage* Lillian Maud Louise Warren married Harold Arthur Edmund Clarke in 1915. (Witness) Fact 1 Louisa Warren witnessed the Fact 1 of Alice Warren on 25 August 1903 in New York, New York, United States; Probabte of Alice Warren-Skae's will. 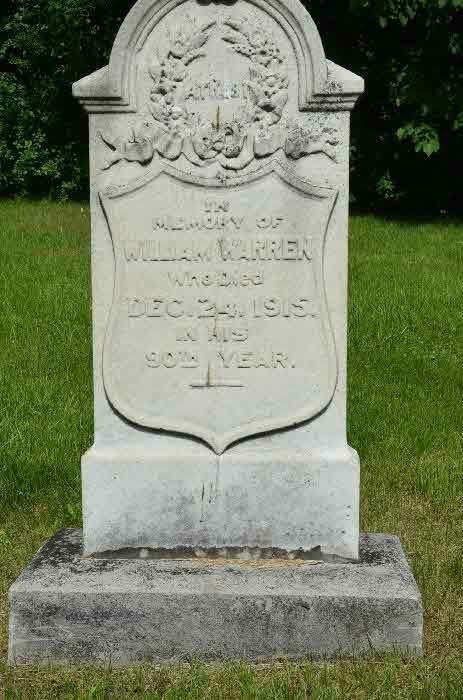 Death* Margaret Warren died on 2 November 1910 in Whitby, Ontario County, Ontario, Canada. 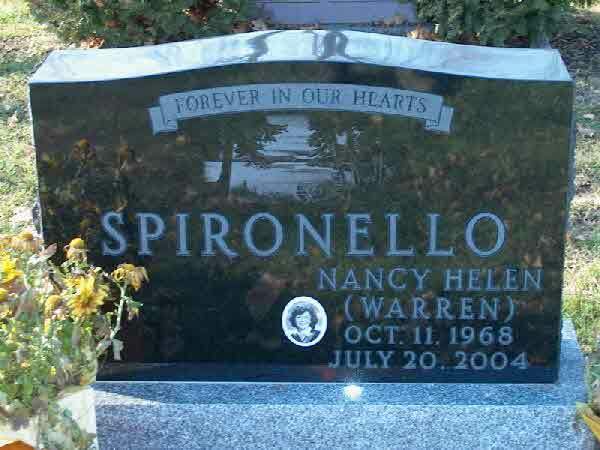 Burial* She was buried in St George's Cemetery, Oshawa, Ontario County, Ontario, Canada. 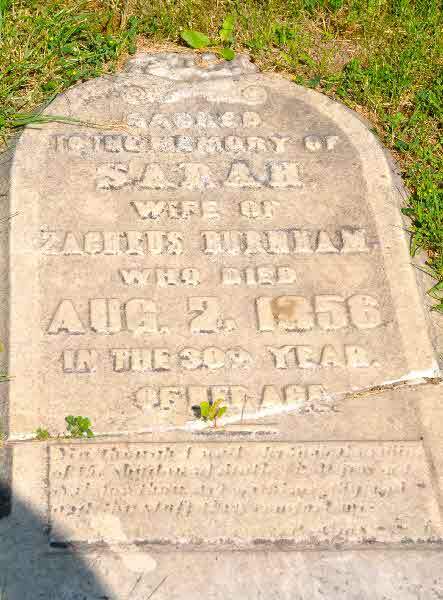 Burial* She was buried in St. Thomas Anglican Cemetery, Bracebridge, District of Muskoka, Ontario, Canada. 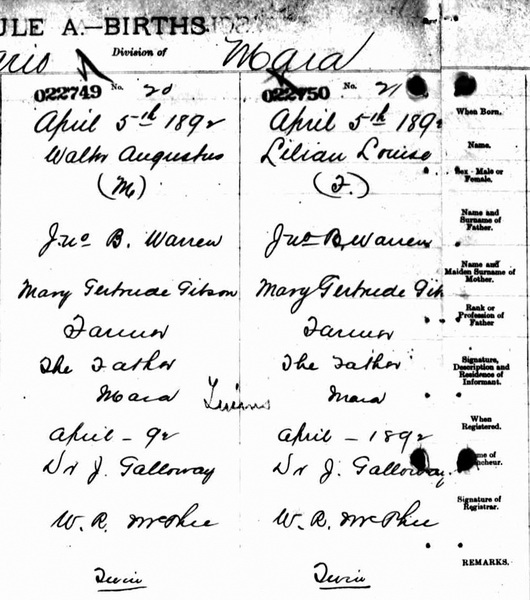 (Witness) Census Mary Louisa Warren appeared on the census of 30 June 1870 in the household of Carleton Warren in Stoneham, Middlesex County, Massachusetts, United States. Birth* Maud Allen Warren was born on 10 October 1870 in Oshawa, Ontario County, Ontario, Canada. 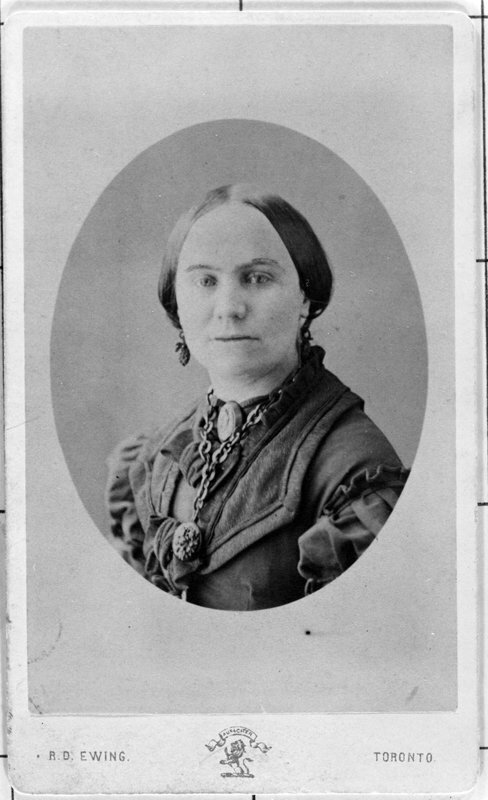 Burial* She was buried in Fairview Cemetery, Niagara Falls, Welland County, Ontario, Canada. 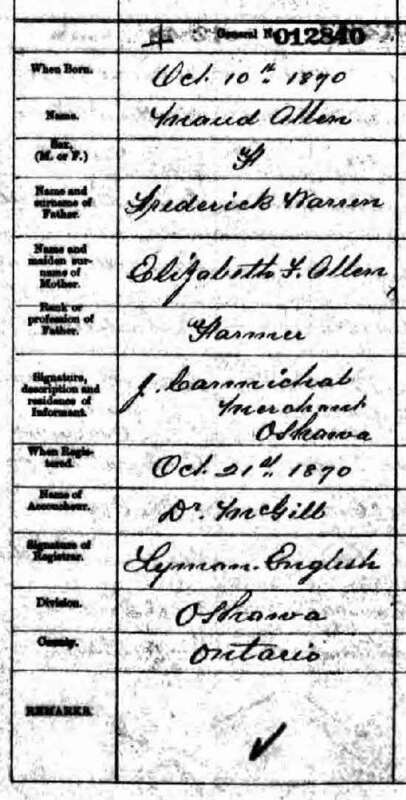 (Witness) Census Norah H. Warren appeared on the census of 1901 in the household of Frederick Warren in Toronto, York County, Ontario, Canada. 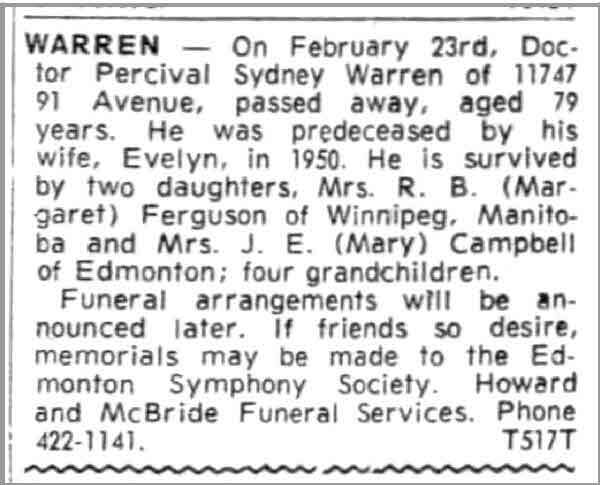 Death* Dr. Percival Sidney Warren died on 23 February 1970 at age 79; Percival Sidney Warren, the dean of Western Canadian stratigraphy, passed away in his eightieth year in Edmonton on February 23, 1970 after a brief illness. He had been associated with the Department of Geology at the University of Alberta for fifty years. 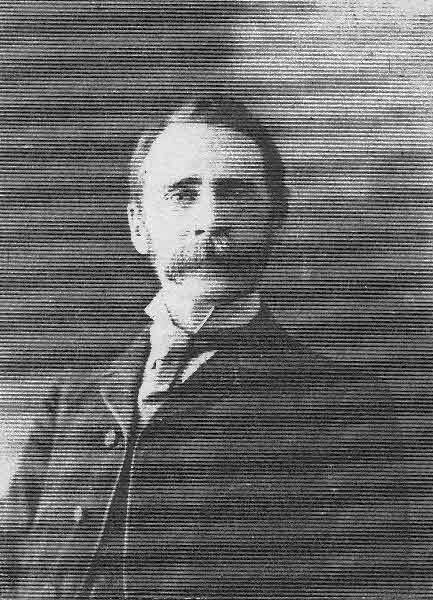 His papers, and more importantly his lectures laid the foundation for the stratigraphy upon which most of the oil exploration in Alberta was based. 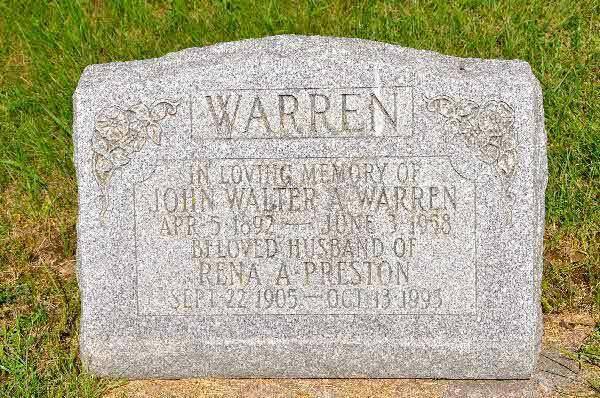 Dr. Warren was born at Brechin, Ontario on April 15, 1890. The brachiopods of outcroppings of Ordovician attracted the young farm boy and his collections along the Trent canal gave him an early insight into natural history and a long-time love of fossils. 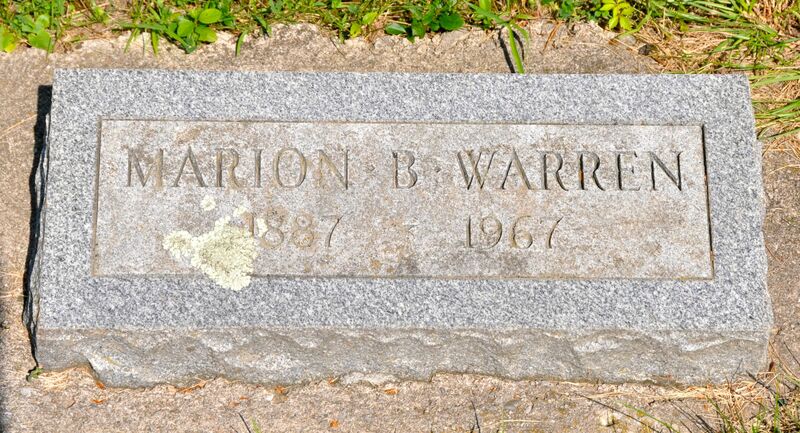 Growing up with his two brothers and two sisters in the farm environment, Warren learned the discipline and pleasure of work that never left him. He attended Orillia Collegiate and had decided to become a medical doctor, but ill health led him to take outside work on a survey crew in the booming mining camps of the Cobalt area. Here again geology attracted him, so that he turned to teaching school for several years to finance himself through University. His education was interrupted by the First World War and he went to Europe as a member of the 26th Battery of the Canadian Field Artillery. From the much at Passchendale, Warren was invalided out to England. This earned him the opportunity to attend the Khaki College at the University of London, and a chance to visit the classic stratigraphic sections of England. Dr. Warren never lost his connection with the military scene and during the Second World War he was Lt. Colonel In Command of the Canadian Officers Training Corps at the University of Alberta. He continued to lecture in military geography and military history until many years after his retirement. After receiving his A.R.C.S. (London) in 1919, he returned to Trinity College and obtained his B.A. from Toronto in 1920. His association with the great paleontologist, Dr. W. A. Parks, encouraged him to return to the University of Toronto to obtain his Ph.D. in 1924. Dr. Warren joined the staff of the University of Alberta in Edmonton, as lecturer in 1920, as University was expanding and Dr. J. S. Allan doubled his staff from one to two to take care of the increase. Soon they were joined by a native Albertan, Dr. R. L. Rutherford, and for twenty-five years this remarkable trio represented geological education in Alberta. Warren rose through the academic levels to become professor of stratigraphy in 1934 and head of the Department of Geology in 1949. In 1955 he retired and became Emeritus Professor (although he continued to teach for many years) and Dr. R. E. Folinsbee, a former student, took over the headship of the Department. Dr. Warren was a long-time chairman of the Men’s Athletic Board and a strong proponent of the intercollegiate sports. He never failed to turn up at the hockey games when the Geology team was fighting for victory or survival. His own athletic feats included cross-country running when he was young, and he later established the Warren Cup at the University of Alberta for this event. He acted on the advisory boards of the Research Council of Alberta, helping to build it back into an important scientific center after the war. He was a long-time member of the Paleontological Society and the American Association of Petroleum Geologists, and a fellow of the Geological Society of America. He was elected to the Royal Society of Canada in 1931 and in 1950-51 became the president of Section IV. In 1960 he represented the University of Alberta at the Tercentenary of the Royal Society, London. Burial* He was buried in Edmonton Municipal Cemetery, Edmonton, Alberta, Canada. 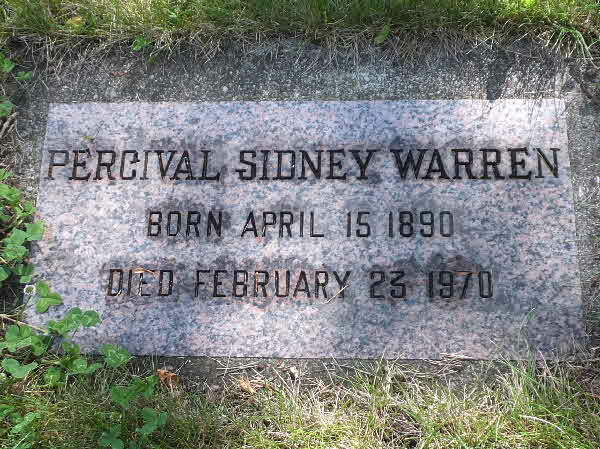 Fact 1* Percival Sidney Warren was a Fellow of The Geological Society of America for forty years (elected 1930). For over half a century he looked forward to the bulletin of the Society as his link with the general field of geology, during the many years he was permanent stratigrapher at a lonely outpost located farthest north in America. He accepted the responsibility of this post in the Department of Geology in the University of Alberta at Edmonton, and was recognized by the geological fraternity as the dean of western Canadian stratigraphy. His stratigraphic domain ran from the 49th parallel of latitude to the Arctic Ocean, and from the Canadian Shield to the Rocky Mountains. Dr. Warren belonged to that fortunate group of men that held no branch of geology to be less important, although he did confess to a greater love of the biostratigraphic side, with ammonites and brachiopods very definitely in first place. 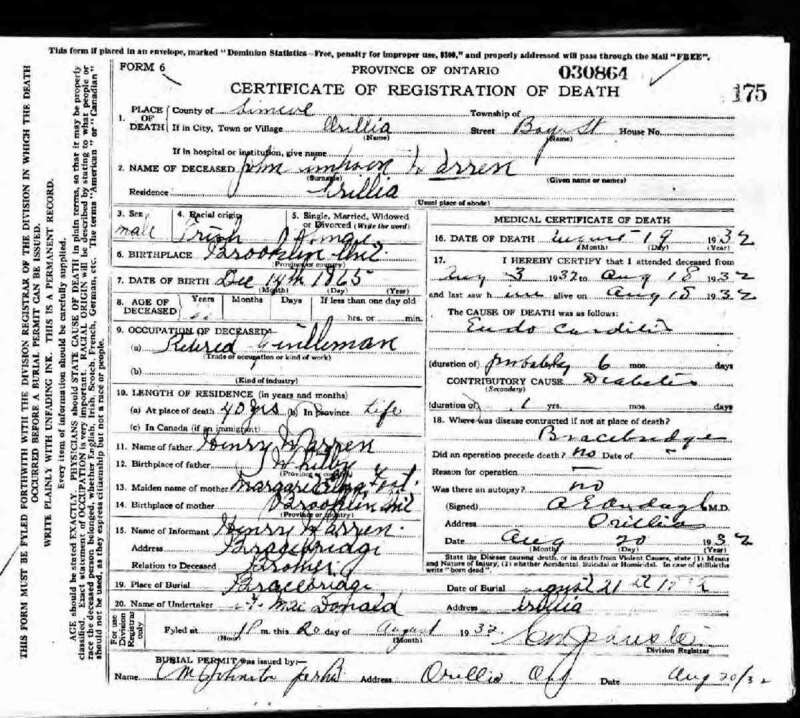 He was born at Brechin, Ontario, on April 15, 1890, near the shores of Lake Simcoe where, withhis two brothers and two sisters, he learned the discipline of work at an early age.Hisplace of birthgave him wide stratigraphic scope, for his boyhood farm, in Ontario, was on Pleistocene glacial material caught along the boundary of the Precambrian and Paleozoic. To the north the Grenville Proterozoic rocks are located, and to the south the fossiliferous outcroppings of the Ordovician, with brachiopods along the trace of the Trent canal, waiting to be collected. The young farm boy collected, and the future geologist obtained an early insight into, and love for, natural history as expressed in geology. 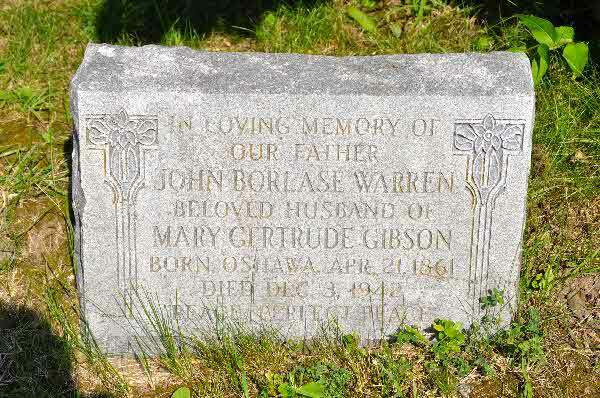 His parents were John Bortse Warren and Mary Gibson, of Irish Canadian stock that had settled in Canada before the war of 1812. 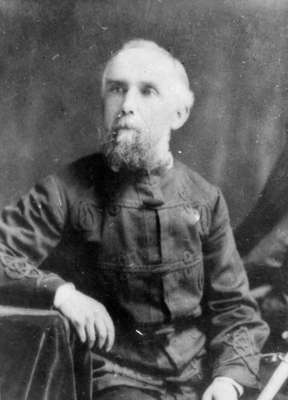 He attended the collegiate at Orillia, Ontario, and originally planned to become a doctor; however, ill health caused him to take outdoor work and he became a member of a survey crew in the cobalt area of Ontario. Here mining discoveries enhanced the glamour of geology; he resolved to pursue formal education in that line, and taught school for a while to save toward this goal. University of Alberta and, indeed, that institution was known by many geologists around the world only through his presence. 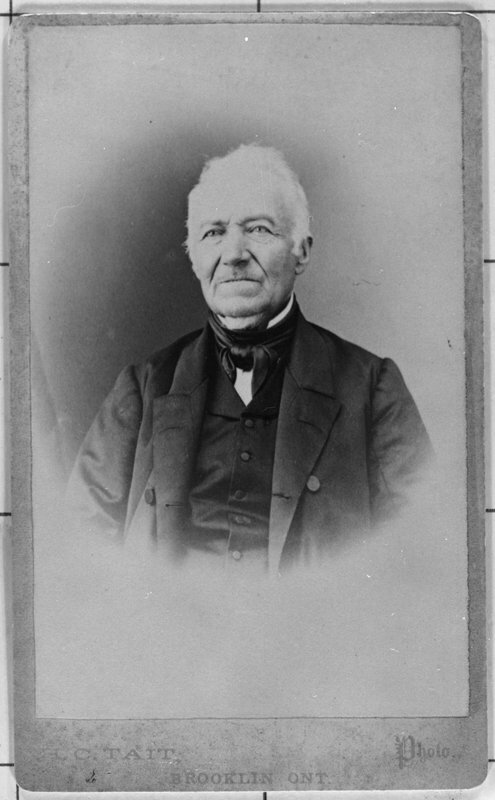 His descriptions of fossils from the frontier of Canada brought him international recognition, although Warren himself travelled very little in a global sense. He joined the staff at Alberta as a lecturer in geology in 1920; rose through the academic levels to become professor of stratigraphy in 1934, and head of the Department of Geology in 1949, succeeding Dr. J. A. Allan. In 1955, he retired to become emeritus professor, and was followed in the headship by R. E. Folinsbee, a former student of Warren. Warren continued to teach advanced stratigraphy for many years, where his students vicariously responded to the thrill of his first-hand stories of Dowling, McConnell, Kindle, and the other pioneers of western geology. In addition to his teaching career at the University, he served as provost during the post-war years, when the veterans were returning to college. For a long time, he was chairman of the men’s athletic board and strongly supported intracollegiate sports. He established the Warren Cup at the University of Alberta for cross country running, which had been his own specialty until wounded in World War I. He was an avid fan of interhouse basketball and hockey, and personally played a tight game of badminton until well past three score and ten. Dr. Warren acted on the advisory boards of the Research Council of Alberta during the years of its resurgence as an important scientific center after the second world war. He was the author of the paleontological sections in numerous field reports turned out by the Research Council, collaborating with J. A. Allan and R. L. Rutherford on these. These two men and Warren constituted the triumvirate of geology at the University for almost thirty years. Three very good friends, they also conveyed a real sense of friendship to the students, which became a hallmark of the Alberta department throughout the years. For many summers Warren was associated with the Geological Survey of Canada, leading parties in the foothills of Alberta, southern Alberta, eastern Alberta, and southern Saskatchewan in cooperation with Drs. G. S. Hume, M. Y. Williams, and F. H. MeLearn. However, much of the research that Warren carried out was financed mainly by the meager salaries paid to professors in those days before World War II. After the war, the resurgence of interest in the oil potential of western Canada brought a flood of fossils into his office and the spectrum of interesting oil geologists who follow petroleum. His office was a forum of biostratigraphic debate during the period of exploitation of that startling new idea of D. 0. Boggs, that coral reefs were part of the Canadian paleoecology. The excitement of the discovery of the Devonian Peace River Island and its fringe of reefs was readily communicated to the students, as the raw data from the new oil discovery of one day was in the lectures of the following week, explicitly interpreted. Always generous with scientific information, Warren extended help to the field man, the office worker, and the visiting authority. If help in interpretation of new collections could be given, it was, and freely. His collections were open to those who came. His philosophy was simple. Knowledge was to be shared. As a classroom teacher, Warren excelled beyond all else. He was rated one of the best lecturers on campus since he had the ability to get across his own clarity of observation, always carefully differentiating between the facts and the conclusions. Hard rethinking of the facts caused Warren to reject Schuchert’s Paleozoic picture of the paleogeography of western America. The portrayal of the Pacific transgression into Alberta was part of his lectures even before 1950. His early recognition of the Devonian components of the Exshaw shale, the Upper Devonian position of the Waterways Formation, and the Middle Devonian elements of the Flume Formation showed a clarity of observation slightly better than the observations of those who disputed it later. 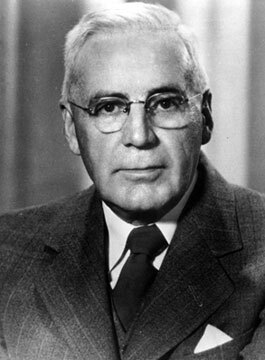 Dr. Warren was elected a Fellow of the Royal Society of Canada in 1931 and served as president of section four from 1950 to 1951. He represented the University of Alberta at the Tercentenary of the Royal Society in London, England, in 1960. He was a member of the Paleontological Society and of the American Association of Petroleum Geologists. He was one of the group that founded the Little Theatre movement in Edmonton and was a long time patron of the Edmonton Symphony and the Women’s Musical Club. He was appreciative of good music, good art, and good conversation, or an evening of bridge. His wife, the former Evelyn Runcinan, predeceased him in 1951. 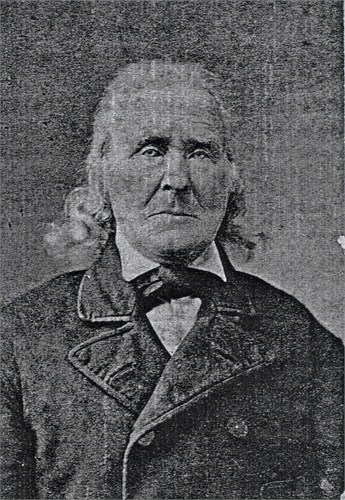 He is survived by his two daughters: Margaret (Mrs. R. B. Ferguson) of Winnipeg, Manitoba, and Mary (Mrs. J. E. Campbell) of Edmonton, Alberta, and by four grandchildren. 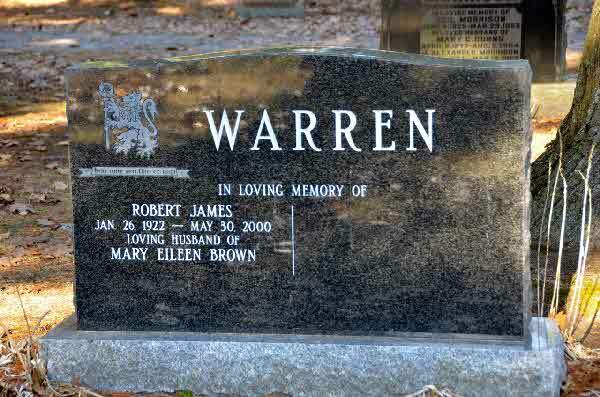 Sacred to the Memory of Robert Warren who died Mar. 21, 1864; Aged 28 years. 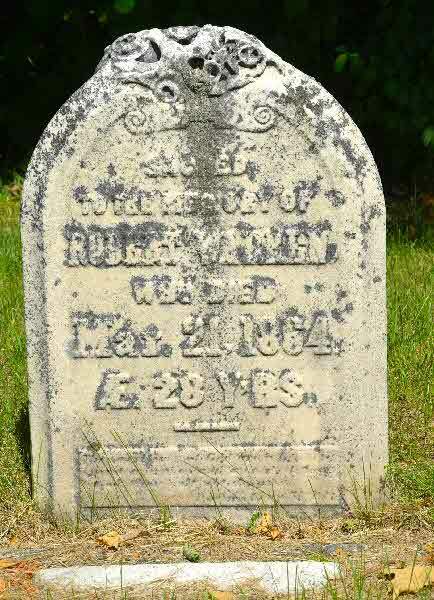 Burial* He was buried in Old Stone Church Cemetery, Thorah Twp., Ontario County, Ontario, Canada. Burial* She was buried in St. George's Anglican Church Cemetery, Oshawa, Ontario County, Ontario, Canada. 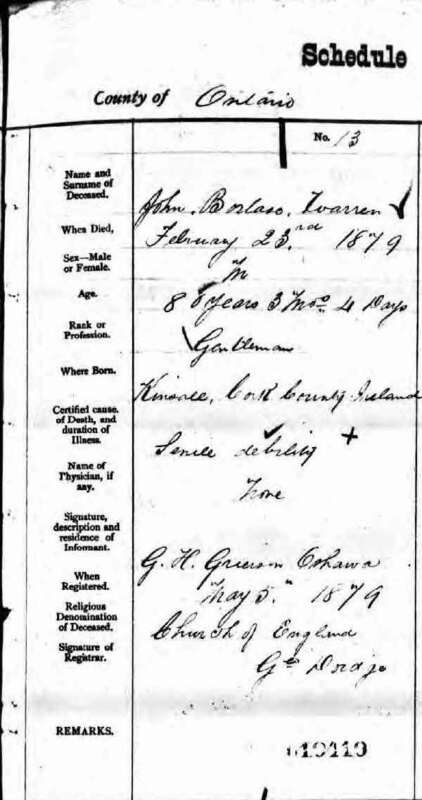 (Witness) Census William Warren appeared on the census of 30 June 1870 in the household of Carleton Warren in Stoneham, Middlesex County, Massachusetts, United States.